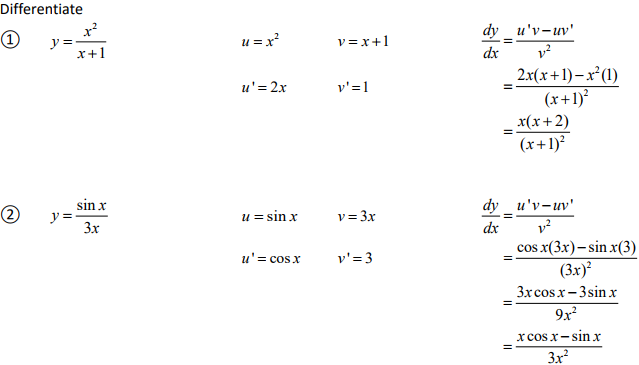 Unsure about the Quotient Rule? A sound understanding of the Quotient Rule is essential to ensure exam success. The Quotient Rule is used to find the derivatives of quotients of functions. When using the Quotient Rule, answers should always be simplified as far as possible. Through step-by-step worked solutions to exam questions available in the Online Study Pack we cover everything you need to know about the Quotient Rule to pass your final exam.